I know. I know. Not another blog post about resolutions. But this one will be fun. 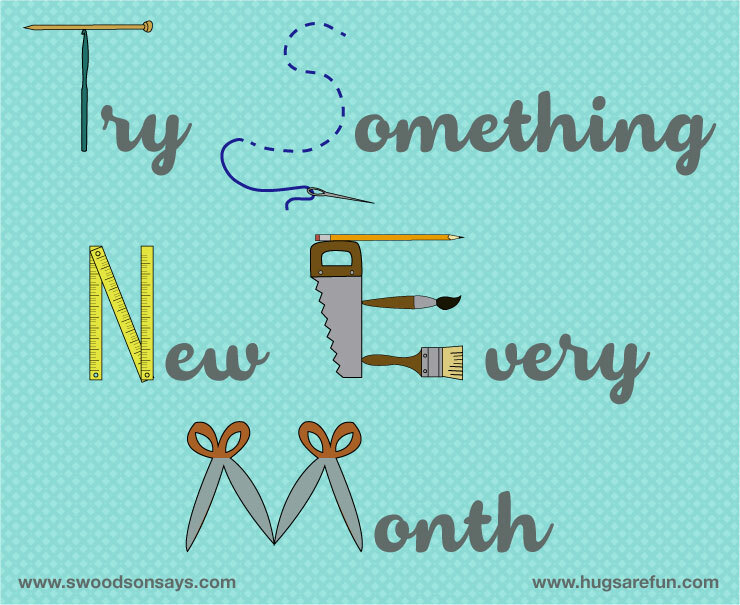 I will be joining the Try Something New Every Month challenge. I came across this post though the newsletter from WhileSheNaps.com. I thought it was a great way to push myself to try some new creative ideas. Do you ever see a new technique or craft that you think would be fun or you could possibly incorporate it into something you already do? I do all the time. Then I never do it. So in order to incorporated these new techniques or ideas into my routine, I’m taking up the challenge. 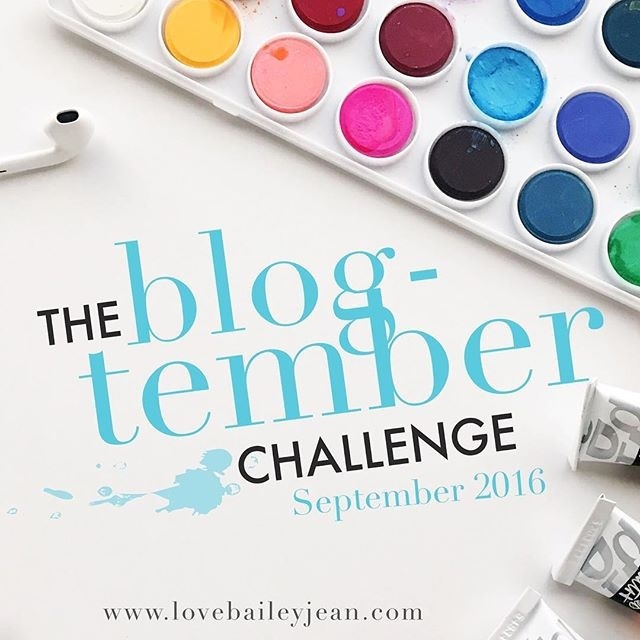 There are specific themes for each month. Sometimes deciding what to do can be the most difficult part. This narrows down the choices each month. Hopefully that makes the decision process a bit easier for me. When I read the theme for January, I thought I really don’t have anything new I want to try. Then I remembered, I have been wanting to do some zentangle quilting. So next month that is what is planned. Some Zentangling. If you have some ideas for the rest of the year for me. I’m all ears. Just leave a comment with your idea. 2016 should be a creative one! Can’t wait to have you join in, zentangle quilting sounds gorgeous! Can’t wait to see zentangle quilting – sounds beautiful! I’ve got an idea for February, paper making. You don’t need a lot of supplies and can make use of old newspapers and dryer lint as the base and add in thread scraps for interest.